Cinco de Mayo may be that one day of the year when we think it’s perfectly acceptable to eat our weight in nachos and drink plenty of margs, but you wouldn’t actually find any of these items in Mexico on the fifth of May — much like how you wouldn’t typically find corned beef and green beer in Ireland on St. Patrick’s Day. Sure, we still do it, but this year, why not celebrate the Mexican victory at the Battle of Puebla during the Franco-Mexican War — because Cinco de Mayo is not Mexico’s Independence Day — in a more authentic way. If you’d like to keep the decorations you already bought and you don’t want to throw out the frozen marg mix, that’s fine. Instead, tweak your food menu. 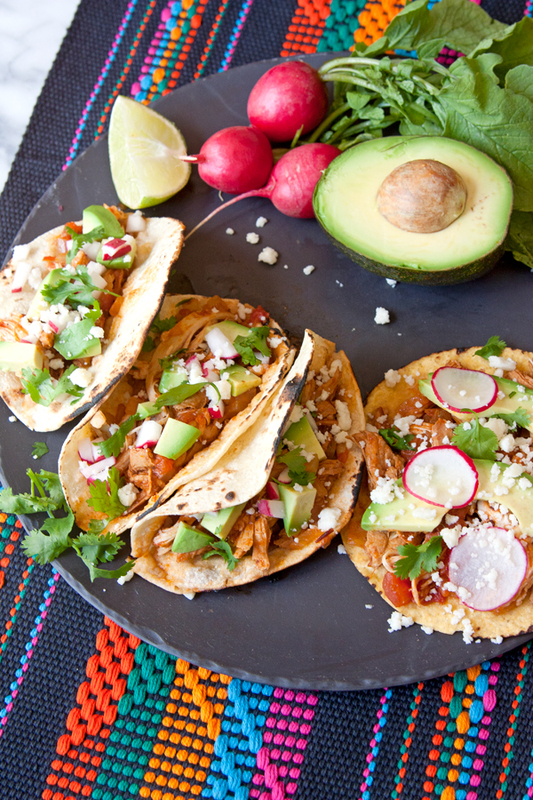 Ahead, we have 10 traditional Mexican food recipes to serve as appetizers. And trust us, you’ll wonder why you never tried these dishes sooner. Get the Taco Bell version of the chalupa out of your head — these are the real deal. 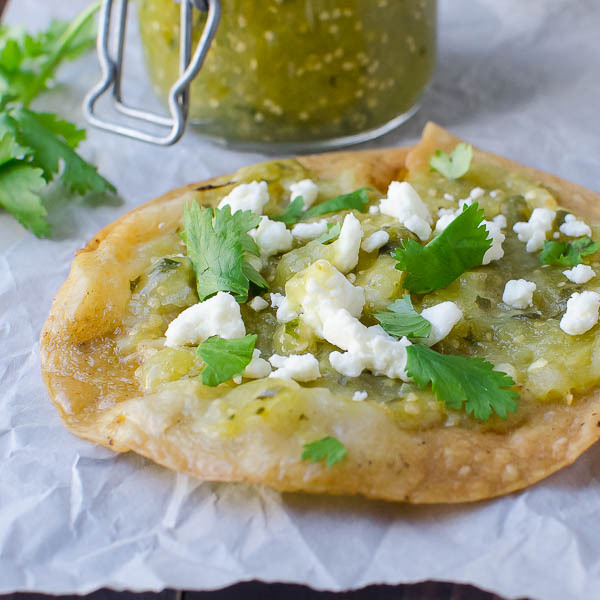 Chalupas are an iconic Poblano street food and resemble tostadas. 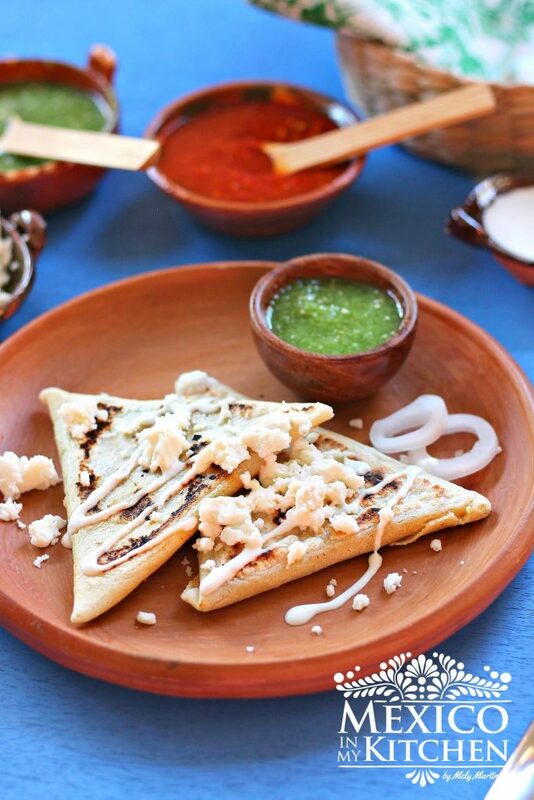 It’s pretty easy to make too: It consists of salsa, shredded meat, queso fresco and some cilantro. This stuffed pepper dipped and fried in egg batter and topped with a rich, healthy serving of walnut sauce and seeds is meant to showcase the colors of Mexico’s flag (red, white and green). These flavor bombs hail from the Yucatán Peninsula, located in southeastern Mexico. 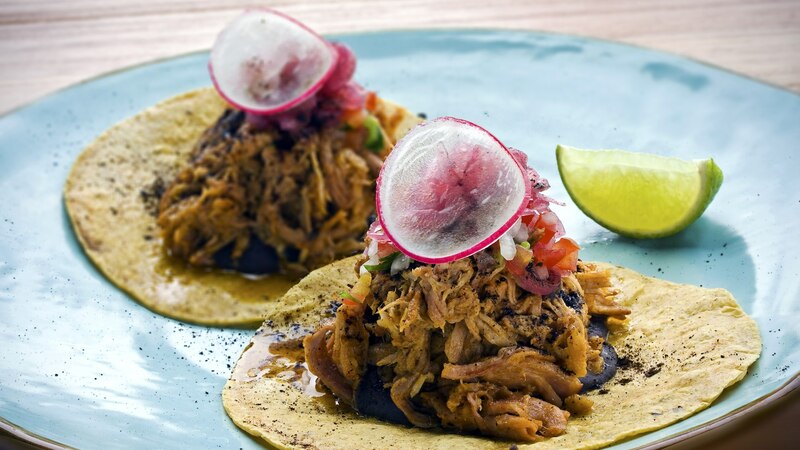 What really makes cochinita pibil great is the pork and how it’s seasoned and cooked: with achiote paste, sour orange juice and spices baked in a pit. 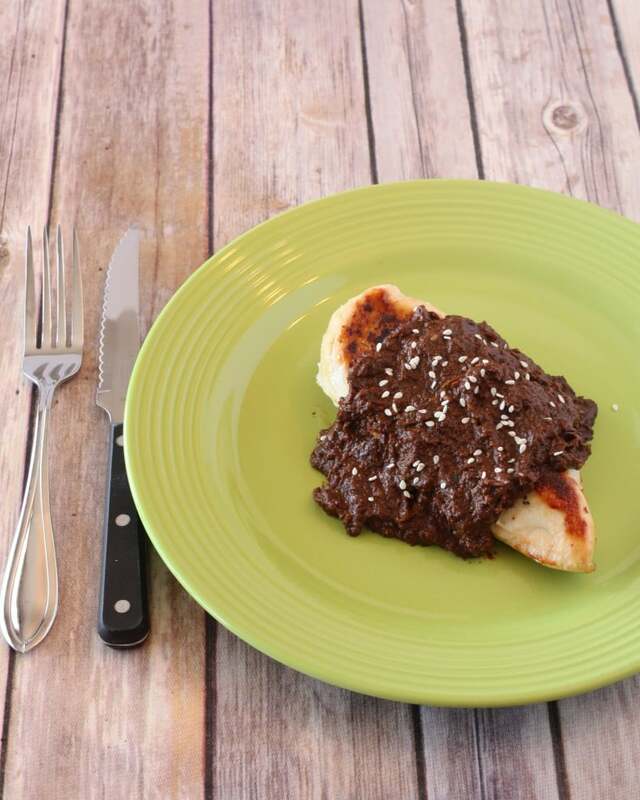 It doesn’t get more traditional than mole poblano, a dish comprised of a flavorful, albeit daunting, sauce. 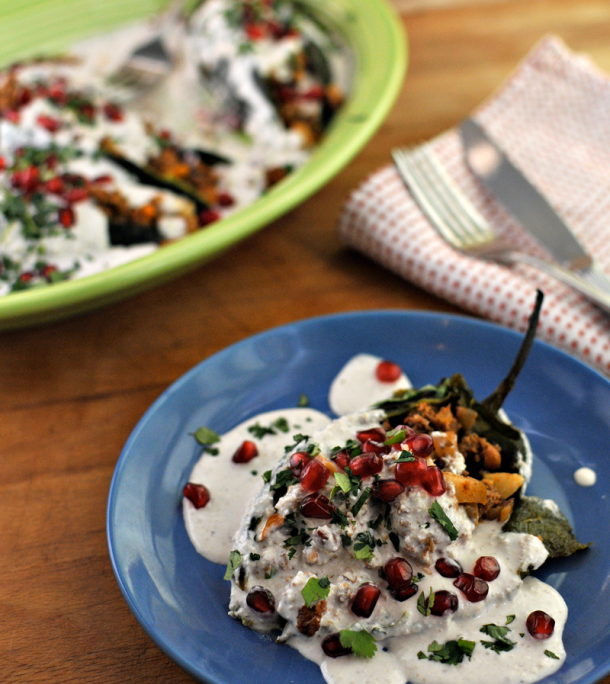 This may even be the most-consumed dish in Puebla for Cinco de Mayo. To make this more appropriate as an appetizer, serve cubed chicken or slide them onto a skewer to make kabobs and drizzle the mole sauce atop. If you grew up around tamales, then you know these are typically served around the holidays, particularly Christmas. 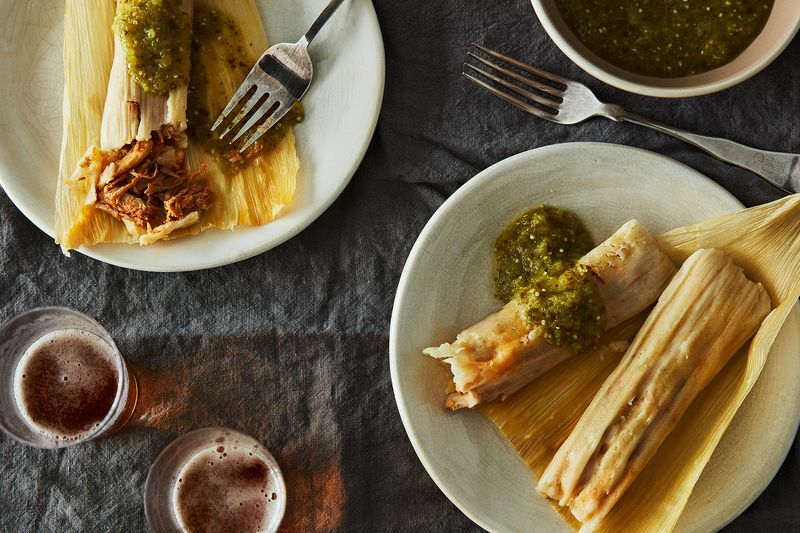 But that doesn’t mean you can’t serve these corn husks filled with slow-cooked pork (and an olive) this Cinco de Mayo. 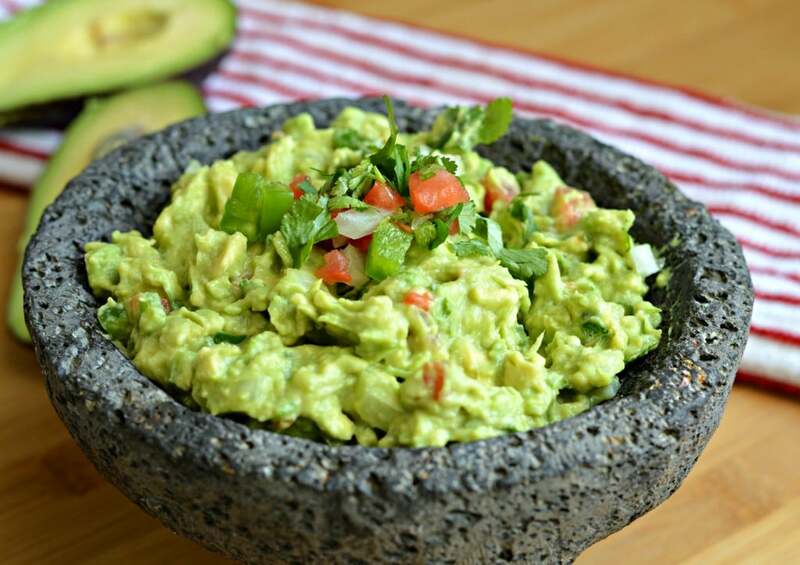 If you’re going to serve guacamole, you’d better make sure it’s authentic. Please, please don’t buy the guac at the store; it’s just not the same. It really takes no time at all to make, and My Latina Table has a fantastic recipe. Then, head over to Flour on My Face for their super-cute guac boat idea. Again, skip the Tostitos salsa in a jar. 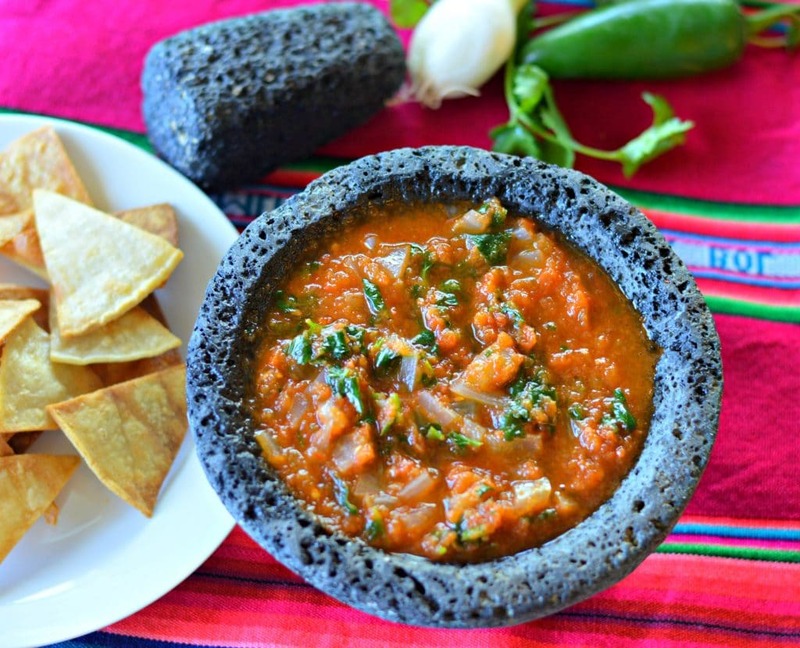 Instead, buy fresh ingredients (tomatoes, onions and cilantro) and impress your guests with your salsa making skills. These triangle-shaped corn masa apps are stuffed with black beans, cooked on a griddle and topped with a glorious garnish combo: Mexican cream (crema), crumbled queso fresco and either green or red salsa. 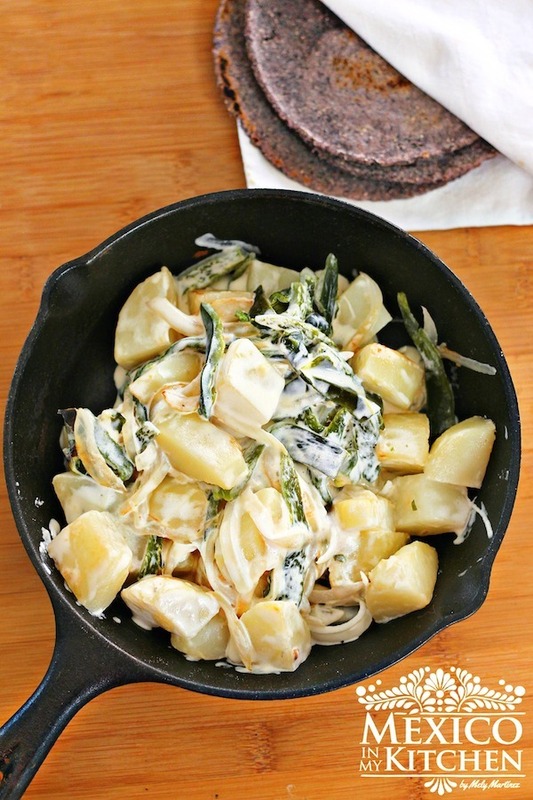 Diced potatoes, poblano peppers, white onions and Mexican cream make for a creamy, delicious appetizer. 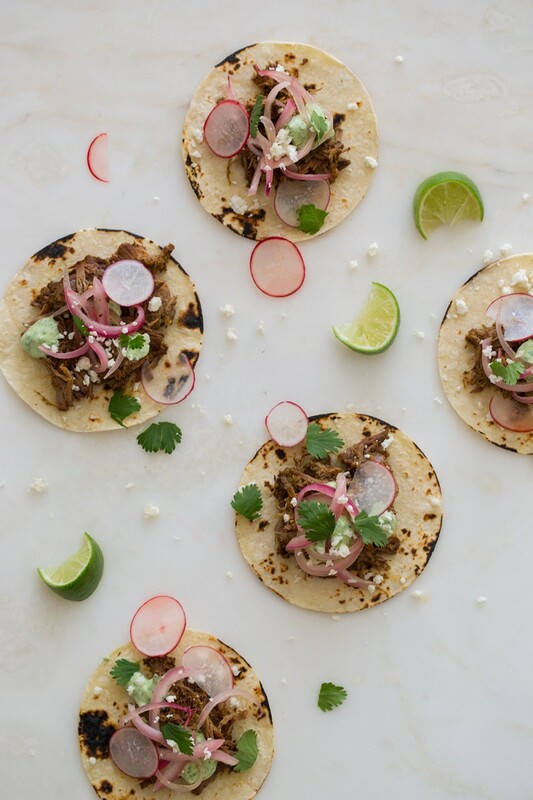 Shredded spicy, smoky-sweet chipotle chili chicken piled onto corn tortillas make for a very traditional Mexican dish, perfect for your Cinco de Mayo celebration. Don’t forget to sprinkle queso fresco or cotija cheese on top.